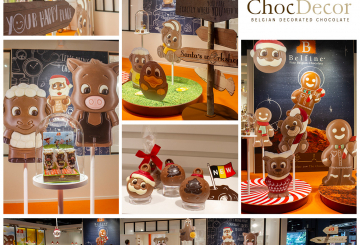 ChocDecor is a leading manufacturer of high-quality decorated Belgian chocolate figurines, lollipops and relief figures. 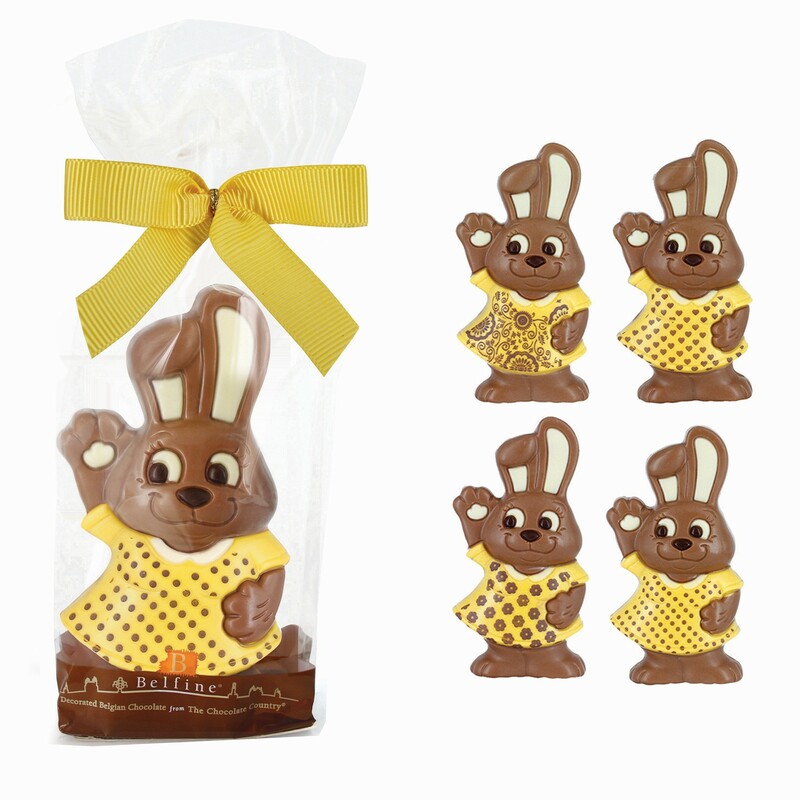 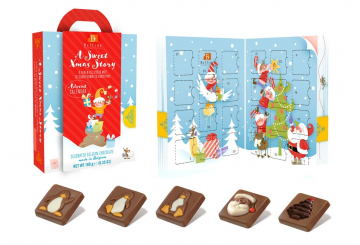 Our innovative seasonal chocolate characters are renowned for their happy and joyful appearance. 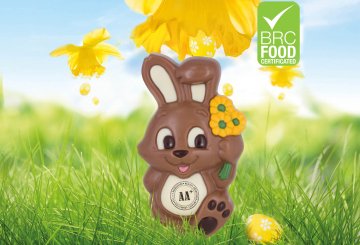 Stay up to date with news from our delicious Chocolate Country.